The SuperFoodies here at Spoons have created functional bowls to provide your body what it needs. Need some fuel for those squats? A healthy lunch with no crash? Shake off a late night? We got you. 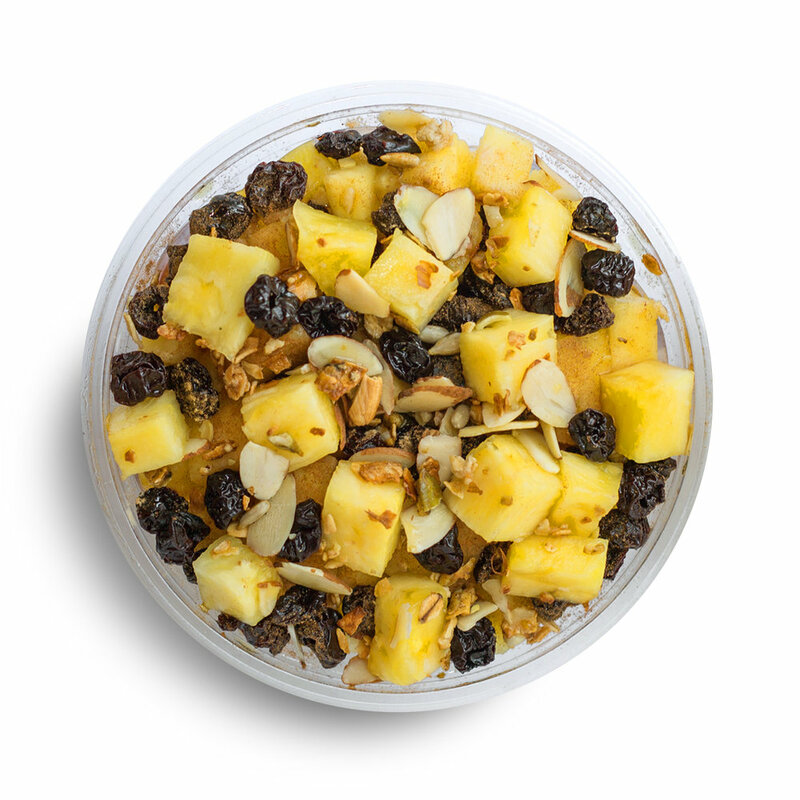 All Functional Bowls start with the BAS, which is our own Spoons granola, followed by 5oz of açai, then a layer of sliced bananas. After that, things get crazy.